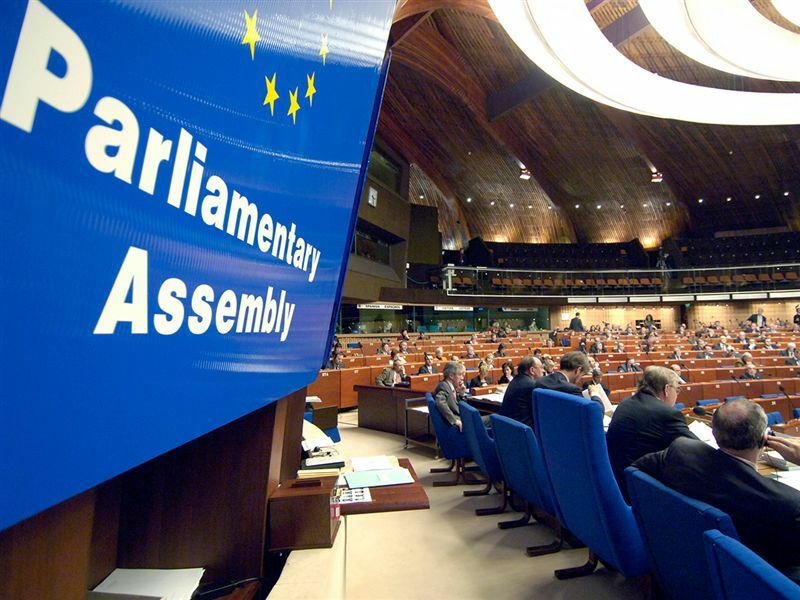 Last week, the Parliamentary Assembly of the Council of Europe elected four new judges to the European Court of Human Rights. These elections followed the recommendations of the Committee on the Election of Judges to the European Court of Human Rights. In respect of Armenia, Mr Armen Harutyunyan was elected. Mr Harutyunyan is the former Ombudsperson of Armenia and currently heads the Central Asia regional office of the United Nations High Commissioner for Human Rights as well as of the UN human rights monitoring mission in Ukraine. In respect of Latvia, Mr Mārtiņš Mits as elected. Mr Mits is the current Prorector of Riga Graduate School of Law. Formerly, he was also a member of the Constitutional Rights Committee of the President of the Republic of Latvia. In respect of Luxembourg, the newly elected judge is Mr Georges Ravarani. Mr Ravarani is currently both the President of the Luxembourg Administrative Court (the administrative supreme court) and the Vice-President of the Constitutional Court of Luxembourg. In respect of Monaco, PACE elected Ms Stéphanie Mourou-Vikström. Ms Mourou-Vikström is the President of Children’s Tribunal and member of the European Commission for the Efficiency of Justice (CEPEJ). With these four new judges, a good mix of representatives from the judiciary, academia, and national and international human rights institutions will add their expertise to the Court's work. After an hiatus, due to the preparation of my inaugural lecture last week, I am back at blogging. My inaugural lecture as professor of human rights at Utrecht University, dealing with human rights from a multidisciplinary perspective, is now available on the SIM website: 'Human Rights for Foxes and Hedgehogs' (for international readers: only the start and ending are in Dutch/French, but the core of the lecture is fully in English). 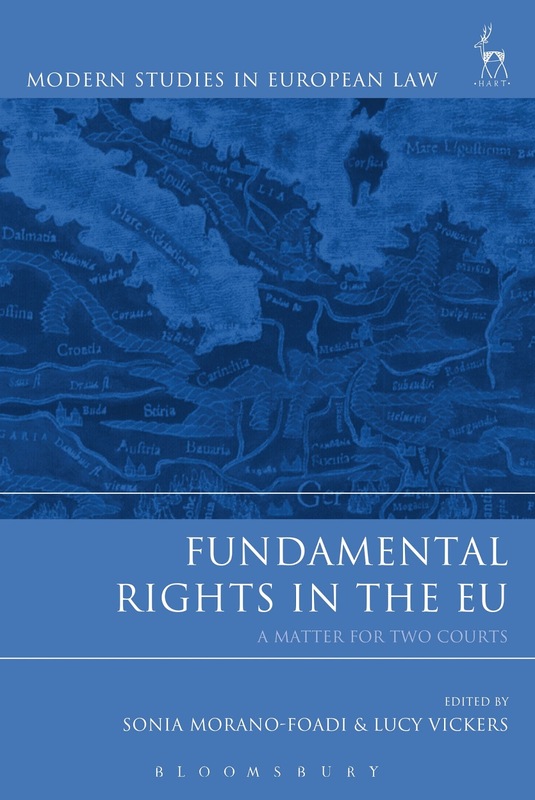 This collection joins the new and expanding scholarship on the protection of fundamental rights in Europe and reflects on the relationship between the Court of Justice of the European Union (CJEU) and the European Court of Human Rights (ECtHR). The book questions whether the changes introduced by the Lisbon Treaty align the CJEU to the ECtHR's interpretation and methods, triggering different processes of institutionalisation within a coherent European system. These issues are explored through a contextual analysis of areas of law such as equality rights in employment law, citizenship and migration, internet law and access to justice. This volume includes perspectives from the scholarly community as well as practitioners, judges and European policy makers. It also examines the state of accession of the EU to the European Convention on Human Rights (ECHR) and considers the legal implications of the accession for the protection of the fundamental rights of EU citizens and individuals legally residing in Europe.